The Local Jobs First Act 2003 establishes a Local Jobs First Commissioner who will balance advocacy, facilitation and compliance functions, working closely with industry and departments to create opportunities for small and medium sized businesses on government projects. 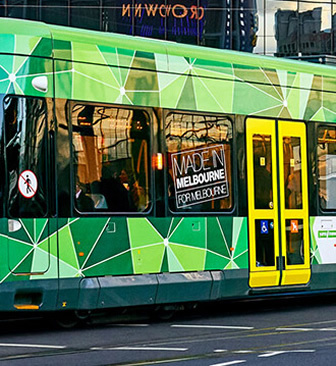 The Local Jobs First Commissioner is an advocate for businesses, workers, apprentices, trainees and cadets, ensuring that they continue to benefit from Victorian Government procurement. The Local Jobs First Commissioner is Mr Don Matthews. Mr Matthews is a highly regarded senior executive from the manufacturing industry. 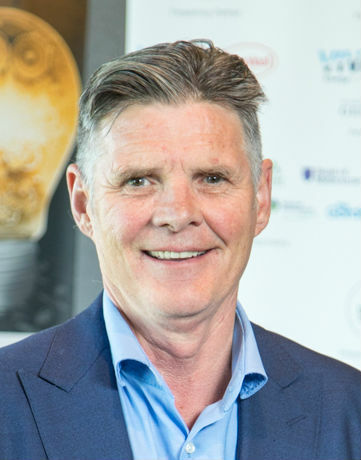 He is currently the Chair of various Boards and has held several senior roles in industry, including Chief Operating Officer at Amcor Australasia, President SCA Hygiene Australasia and most recently Executive Director of the Industry Capability Network Victoria, whose role is to facilitate opportunities for local businesses to work on major projects. The Commissioner also has compliance powers to ensure that agencies and contractors involved in government procurement understand their obligations under the Act. To understand more about the Commissioner’s compliance powers, click here. To stay up to date with the latest news and events follow the Office of The Local Jobs First Commissioner on Linkedin.